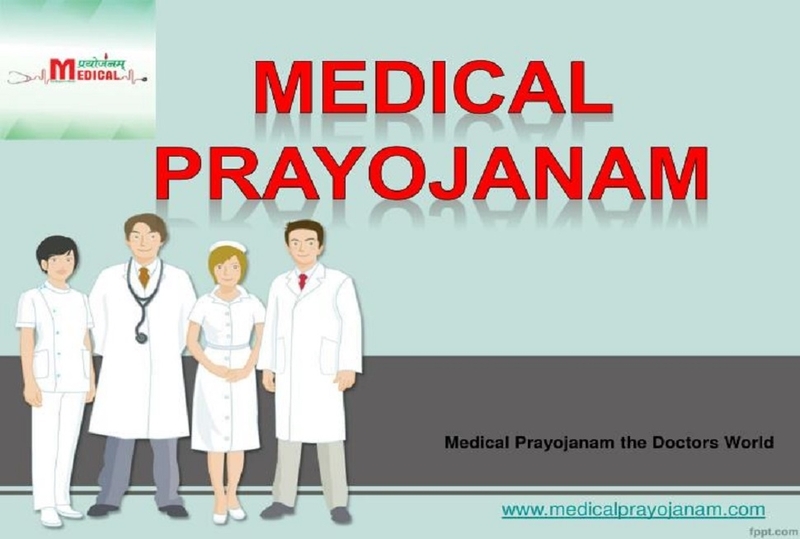 Medical Prayojanam, an institute imparting coaching for the aspirants of NEET, has organised ‘Medical Einstein Quiz Contest 2019’ (Entrance Scholarship Test) on March 31 at Hotel Tuli Imperial, Ramdaspeth at 5.30 p.m. for the 10th class appeared students. For spot registration students can reach the venue at 5.00 p.m. Career guidance for NEET and JEE, teacher students interaction, meeting with NEET qualified students of the institutes, scholarship test, award ceremony are some of the highlights of the seminar, says a press release issued here. The institute having excellent past records and lot many students has got admission in various reputed Government Medical Colleges. The Director of Institute Dr Chittaranjan Singh Chauhan is a motivator and career councellor as well as faculty for Biology gives stress on hardwork and devotion towards studies. He says that the students should first decide that what he want to be what are his strengths, what he should do the achieve the targets and what time it will take to achieve it. He further says that the student’s entire life is based on the two years of devotion towards study after 10th in 11th and 12th. Admissions open are for - 1) Foundation Courses for the students of 8th, 9th and 10th Students; 2) NEET and JEE Batches for the students of 11th and 12th and 3) AIIMS / NEET 2020 Repeaters batch. Further details can be had from Medical Prayojanam located infront of Little Angle School, near NMC Water Tank, Laxminagar, Nagpur. (8669667300, 9730090575, 9422904040).